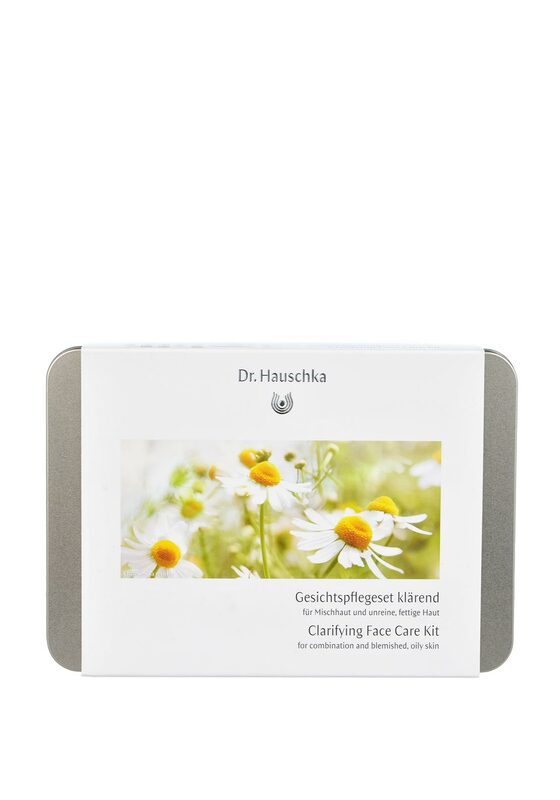 A face care kit from Dr. Hauschka that is perfect for weekends away. This kit contains 1 x 10ml cleansing cream, 1 x 10ml soothing cleansing milk, 1 x 10ml facial toner, 1 x 5ml revitalising day cream, 1 x 5ml quince day cream and 1 x 5ml rose day cream. All these handy little bottles come in a presentation tin. 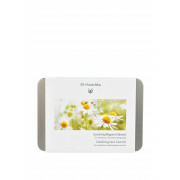 This face care kit is suitable for use on normal, dry and sensitive skin.